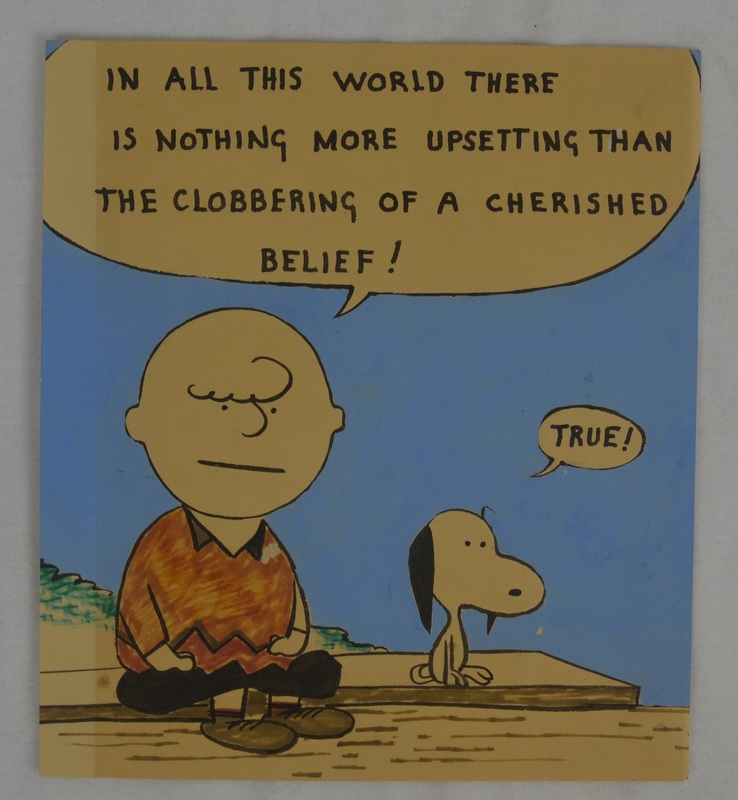 This lot features a Charles Schulz original, unsigned Charlie Brown and Snoopy "Peanuts" drawing remaining in nice condition. Schulz is widely regarded as one of the most influential cartoonists of all time. He passed away back in 2000 at the age of 77.